We manufacture and supply our waste water treatment tanks throughout Co.Meath. As we are located close to the border we are well situated to supply tanks in the North and South of Ireland. 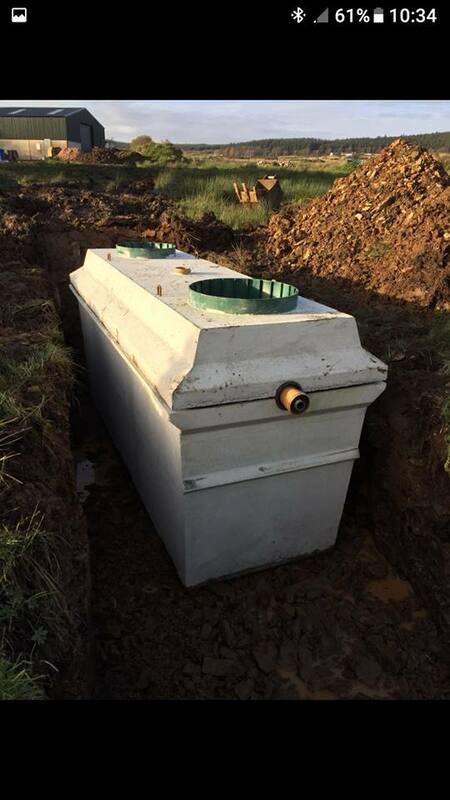 This waste water treatment tanks that went to Meath required a pumping station and perecolation area. As in many cases in the South the water is treated and then pumped to a higher perocaltion bed. This is different than Northern Ireland where in most instances the treated water is gravity fed into a stream or river. 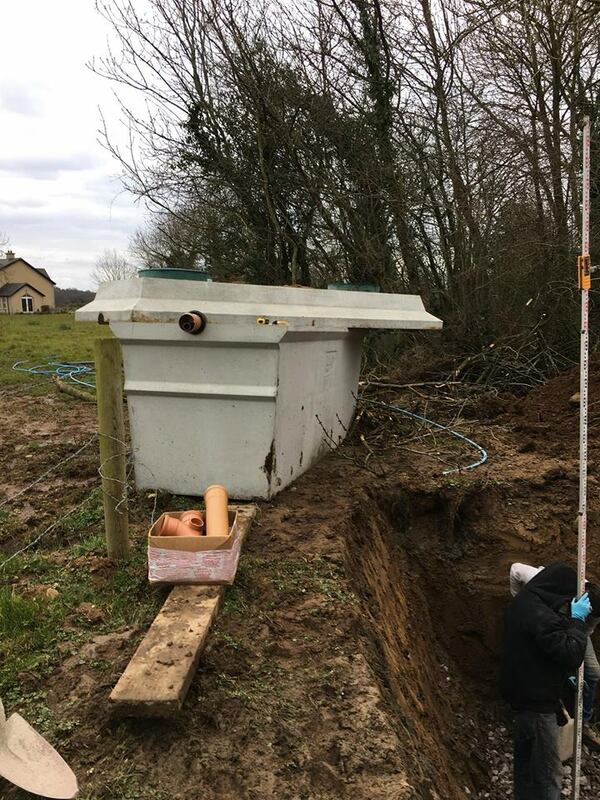 We are one of the few companies in Ireland that can supply and fit the water treatment tank, pumping station and pipes for percolation areas. 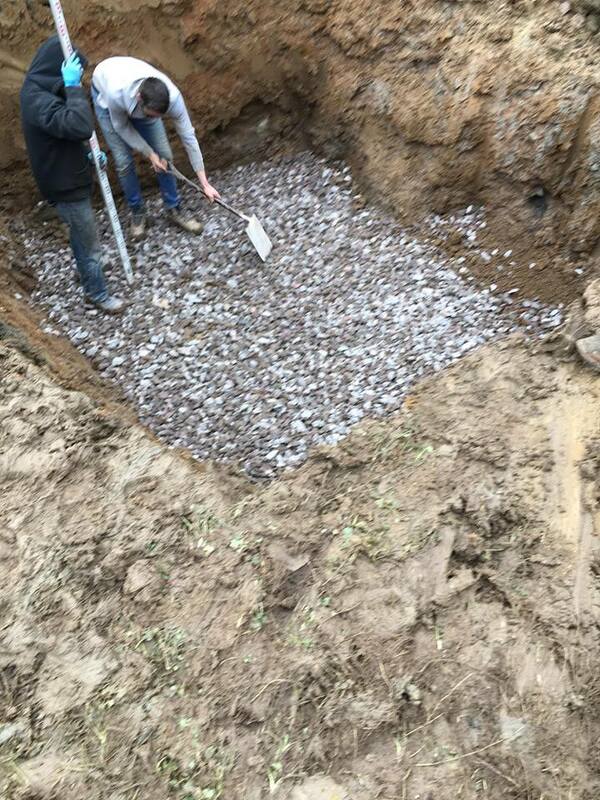 It should give you piece of mind to know that one company can take care of thge entire job. 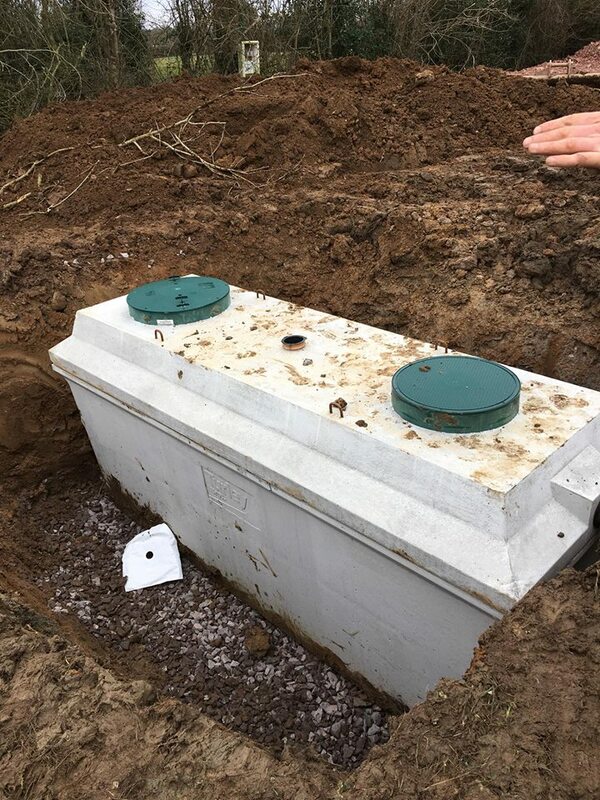 If you are in Co. meath and need a waste water treatment tanks, simple contact us with you file number and we can come back to you with a free no obligation quotation.